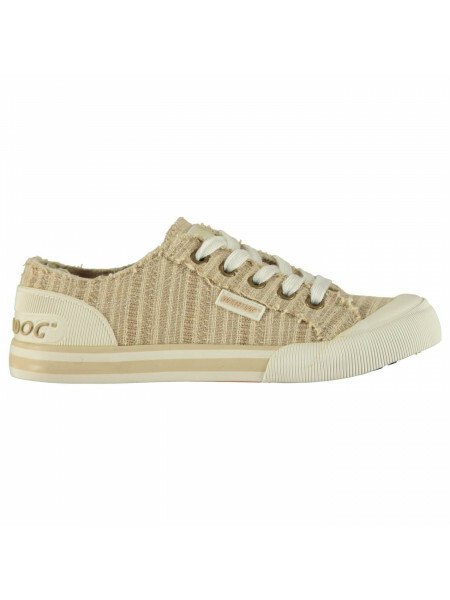 Slazenger Kung Fu Ladies Canvas Shoes The Ladies Slazenger Kung Fu Canvas Shoes offer a simple and stylish look with tonal stitching while t..
Slazenger Ladies Canvas Slip On Shoes The Ladies Slazenger Canvas Slip On Shoes are great for everyday wear, crafted with a cushioned insole..
Dunlop Canvas Low Ladies Trainers The Dunlop Canvas Low Ladies Trainers are ideal for everyday wear, with full lace up fronts and shaped an..
Lee Cooper Canvas Val Shoes Ladies These Lee Cooper Canvas Val Shoes are a canvas construction crafted with lace up fastening. 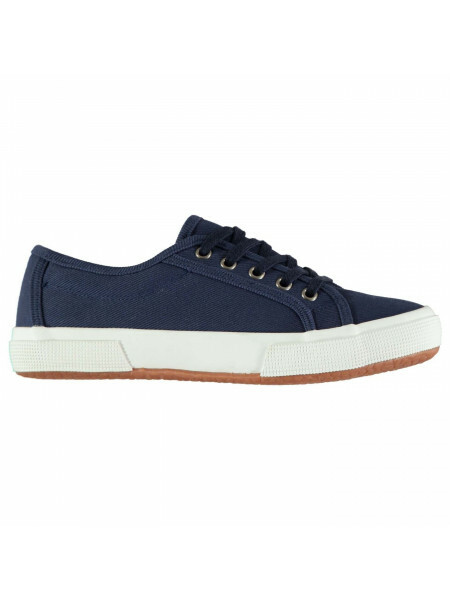 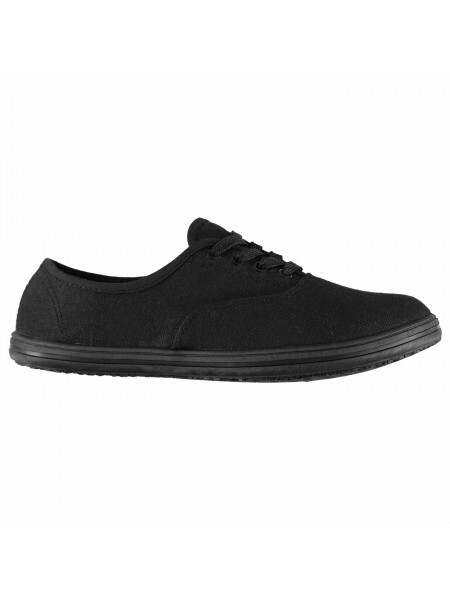 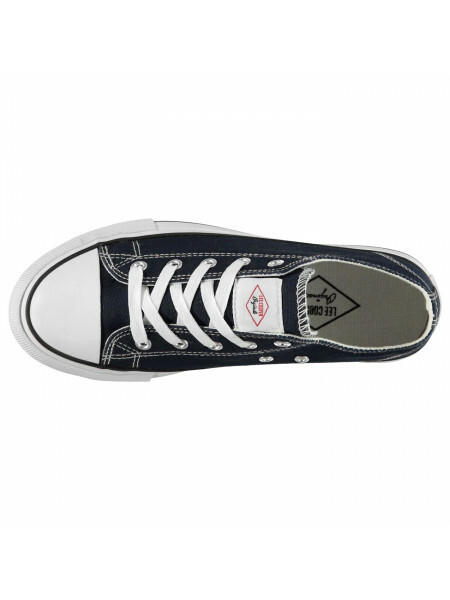 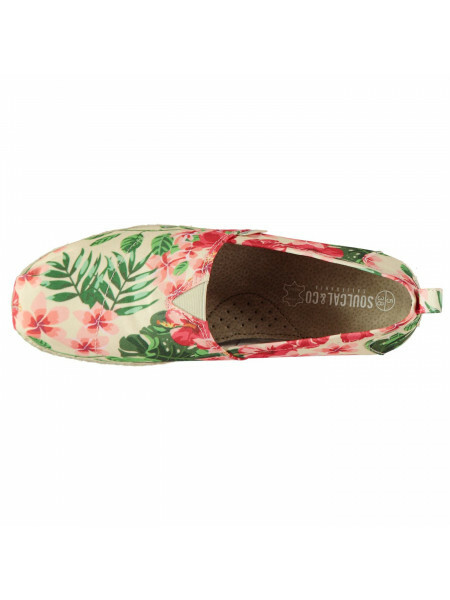 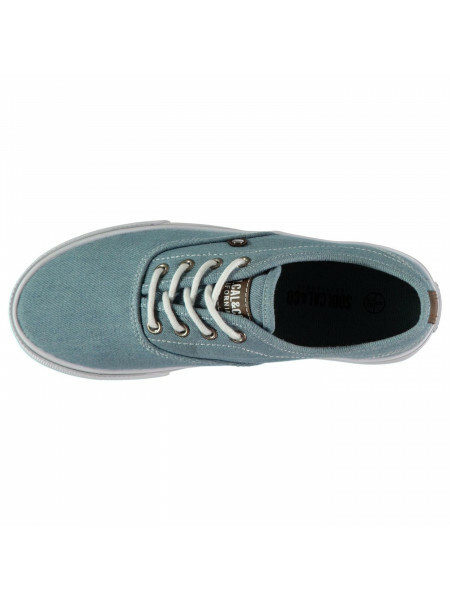 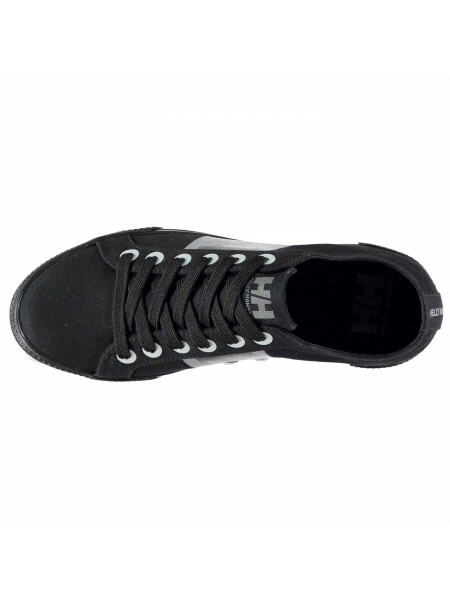 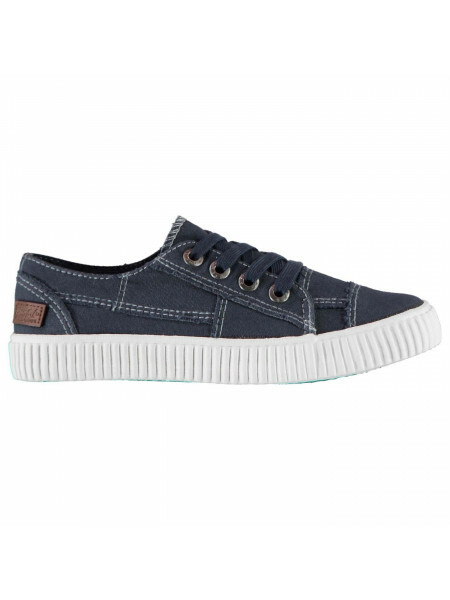 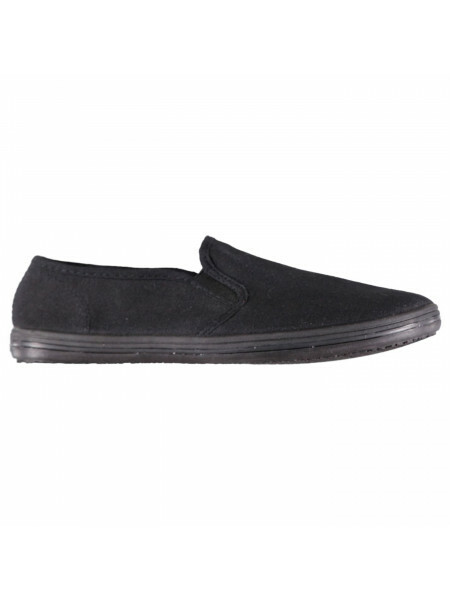 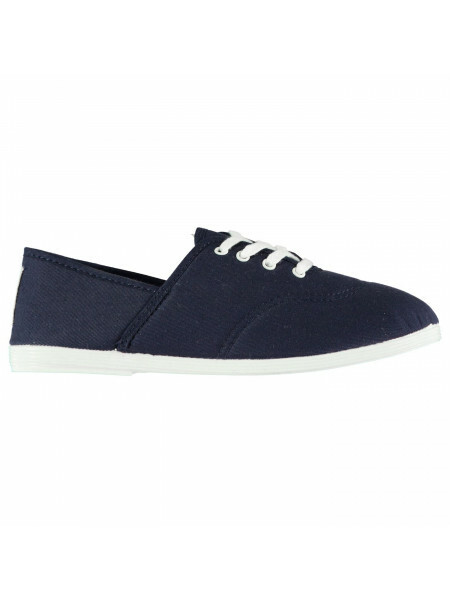 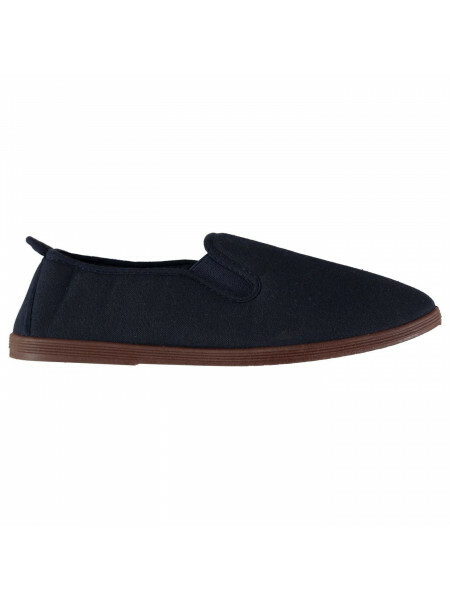 They feature ..
Lee Cooper Canvas Lo Shoes Ladies These Lee Cooper Canvas Lo Shoes are a great addition to your footwear collection. 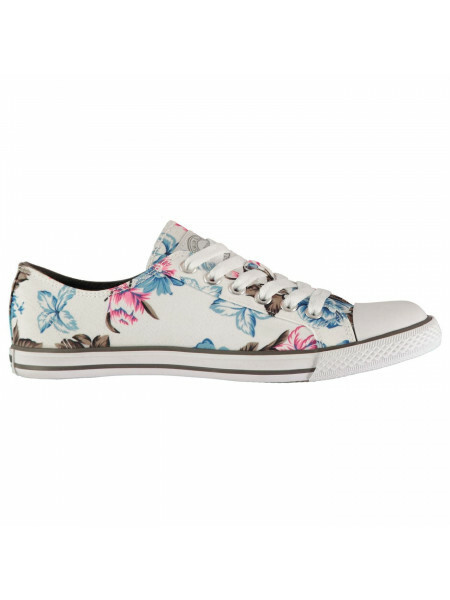 Designed with a strik..
Slazenger Canvas Mary Jane Ladies ShoesThe Slazenger Mary Jane Shoes feature a lightweight, printed canvas upper with a single footstrap and..
Slazenger Ladies Canvas PumpsThe Slazenger Canvas Pumps feature a laced fastening and cushioned footbed for comfort, finished with a durable..
Costa Pumps by Flossy > Premium pumps> Lace up fastening> Cushioned insole> Thick midsole> Moulded outsole> Metal eyelets> Tonal stitching> ..
SoulCal Sunrise Lace Ladies Canvas Shoes The Ladies SoulCal Sunrise Lace Canvas Shoes offer a simple but stylish look with tonal stitching a..
SoulCal Sunset Ladies Canvas ShoesBoast the LA style, enjoy a comfortable and casual wear in these classic skater style Soul Cal Sunset Lace..
Taylor Slip On Plimsolls by Miso> Premium plimsolls> Slip on design > Cushioned insole> Thick midsole > Textured grip sole> Miso branding> U..
SoulCal Espadrille Ladies Beach Shoes The Ladies SoulCal Espadrille Beach Shoes offer a simple but stylish look with tonal stitching across ..
SoulCal Laguna Ladies Canvas Trainers The Ladies SoulCal Laguna Canvas Trainers have a lace fastening front coupled with a cushioned insole ..
SoulCal Asti Canvas Ladies TrainersThe SoulCal Asti Trainers feature a classic canvas upper with a laced fastening, complete with a moulded ..
British Knights Roco Fold Canvas Ladies Hi Tops The Ladies British Knights Roco Fold Canvas Hi Tops are a great addition to your casual ward..
SoulCal Asti Hi Ladies Canvas ShoesThe SoulCal Asti Hi Canvas Shoes serve up a retro inspired style thanks to a vulcanised rubber sole and a..
SoulCal Canvas Low Ladies Canvas ShoesThe SoulCal Canvas Low Canvas Shoes feature a classic style with a rubberised toe cap and contrasting ..
SoulCal Long Beach Ladies Canvas Slip Ons The design of the SoulCal Long Beach Ladies Canvas Slip Ons is exactly the foot wear you need to f..
Orla Slip On Shoes by Flossy > Premium shoes> Slip on> Elasticated panels> Pull tab to heel> Cushioned insole> Grip sole> Tonal stitching> S..
Fiona Canvas Shoes by Blowfish> Ladies Shoes> Full lace fastening> Cushioned insole > Rubber outsole> Floral embroidered design > Lightweigh..
Viking Canvas Trainers by Helly Hansen > Canvas Shoes > Coloured canvas upper > Tonal stitching > Panel detail to the heel > Rounded ..
Cablee Canvas Shoes by Blowfish> Premium canvas shoes> Lace up fastening> Structured heel> Cushioned insole> Raw edge, stitched design> Thic..
Reebok RoyalCharm Trainers Ladies Update your casual footwear collection with the Reebok RoyalCharm Trainers. 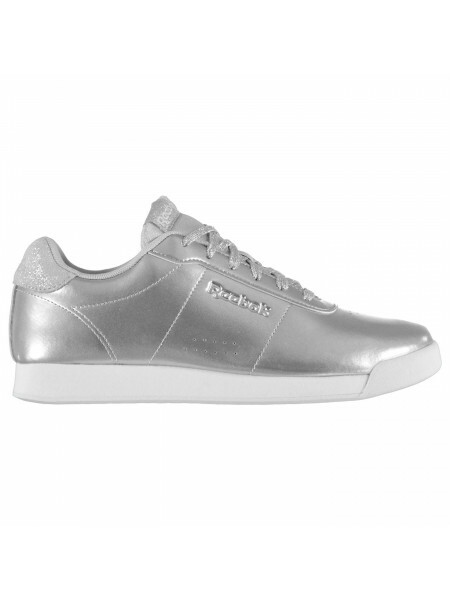 Featuring a sparkly heel and .. 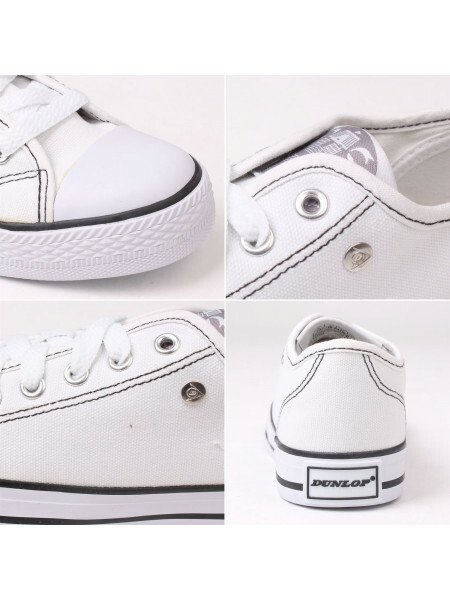 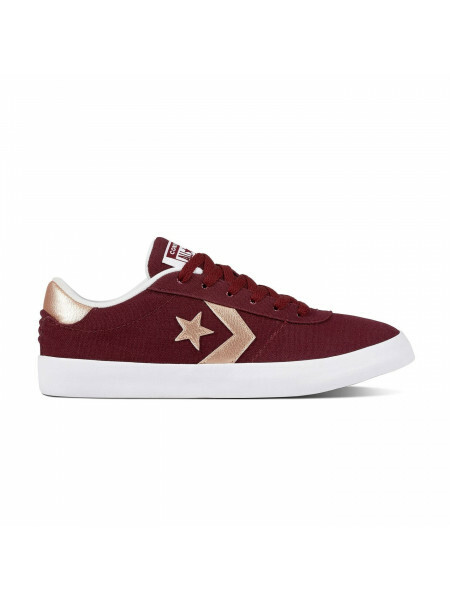 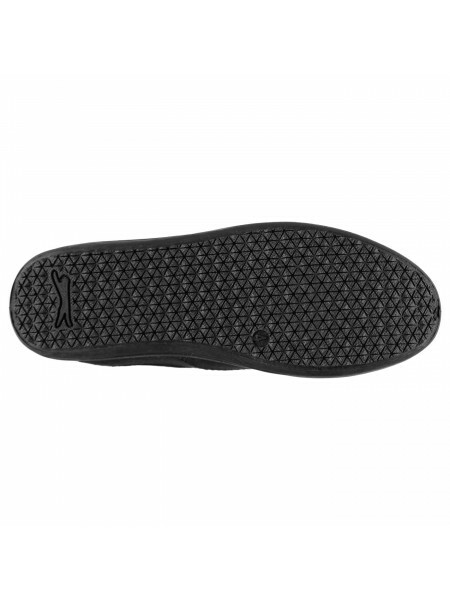 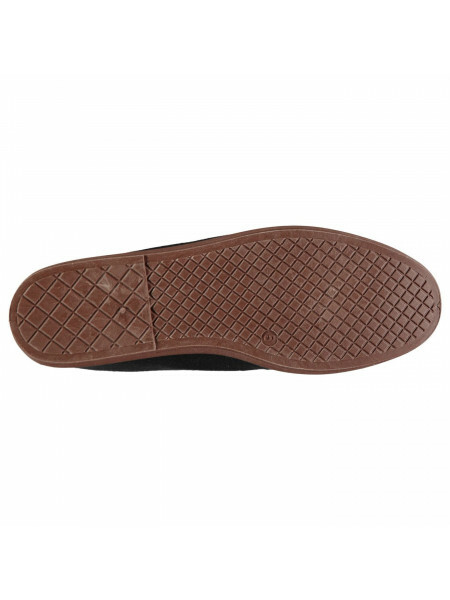 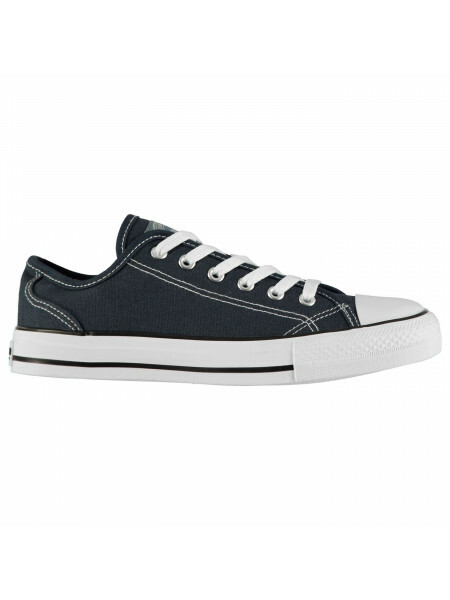 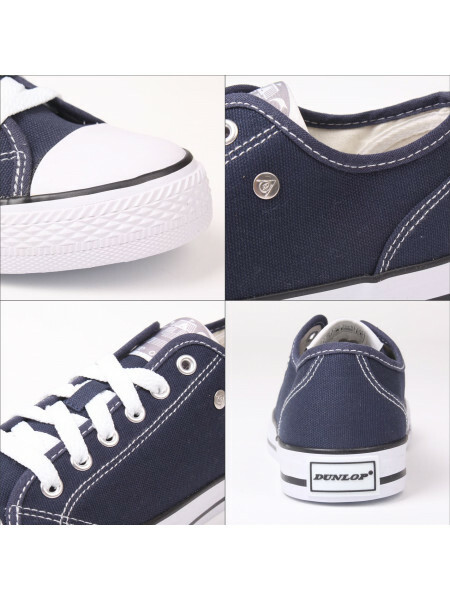 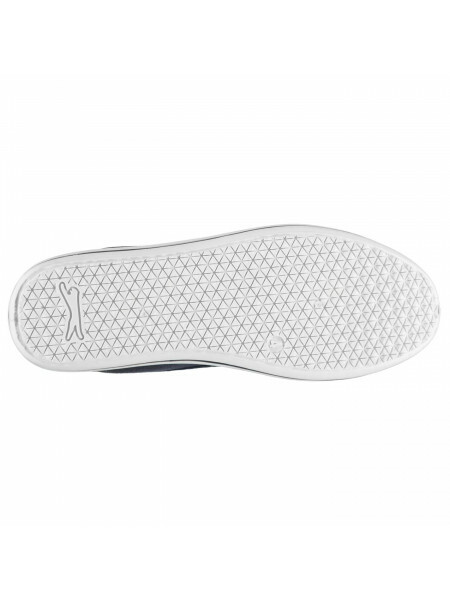 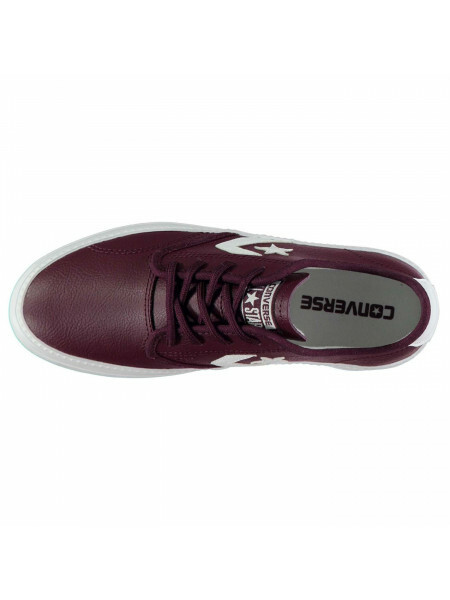 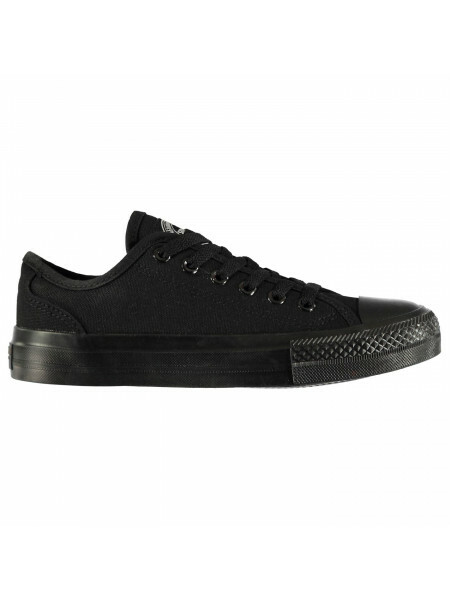 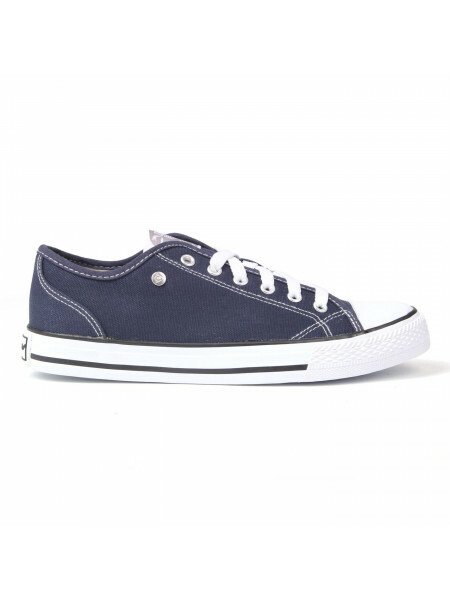 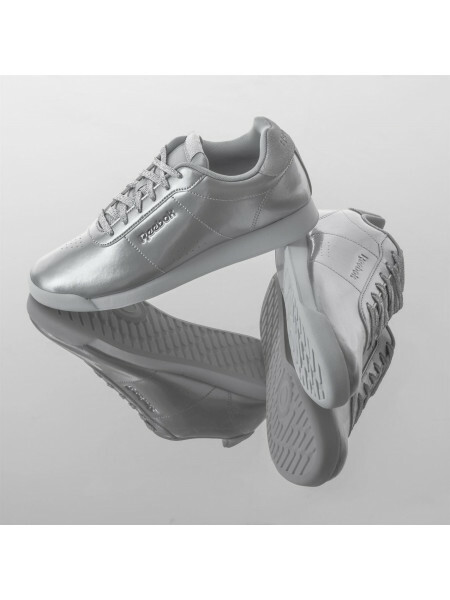 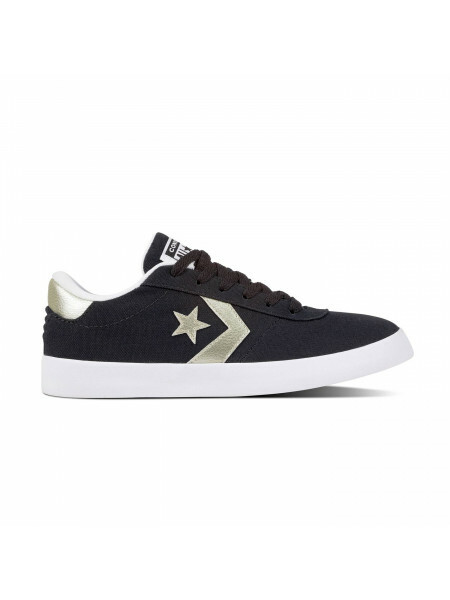 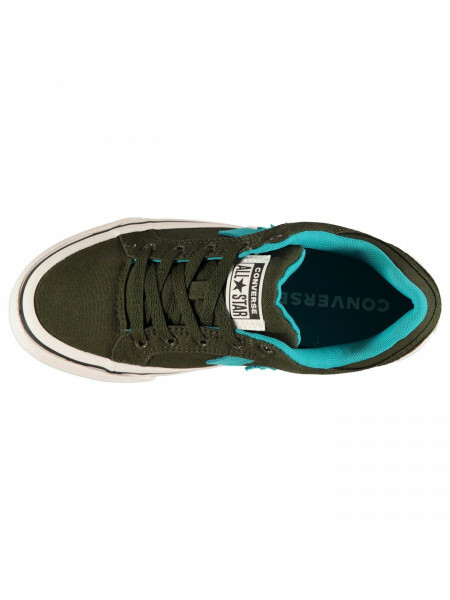 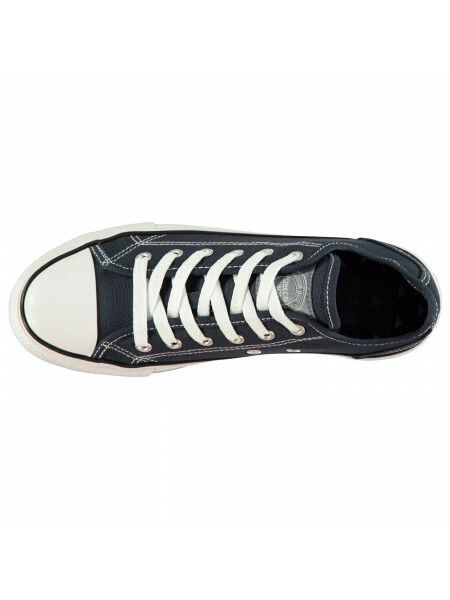 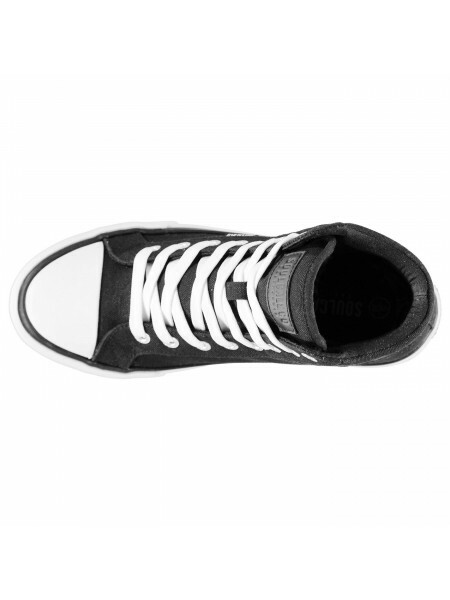 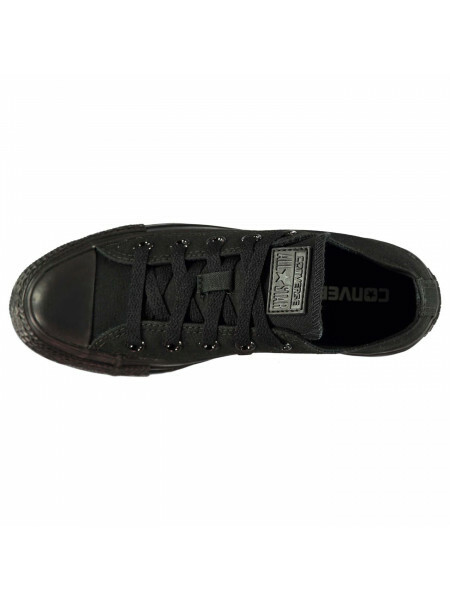 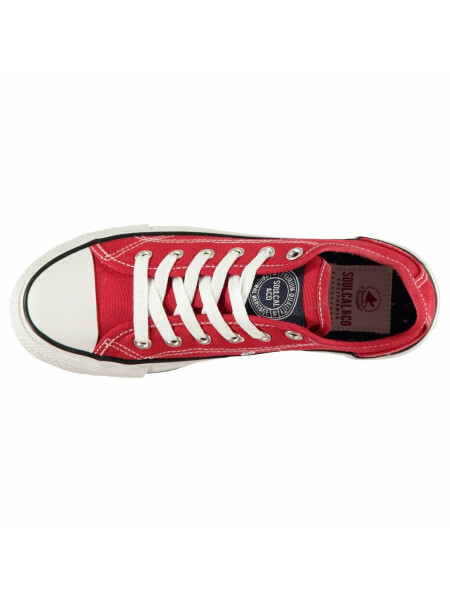 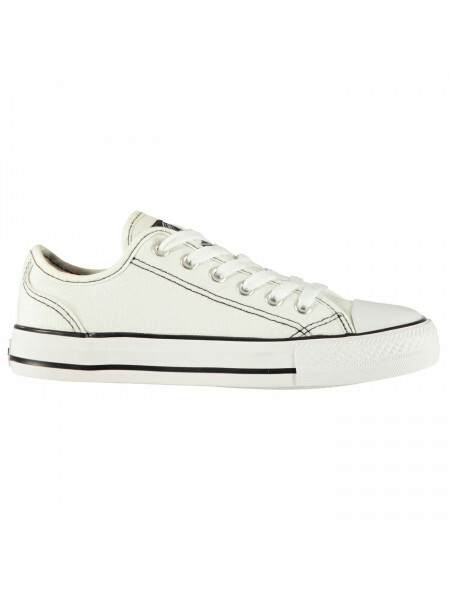 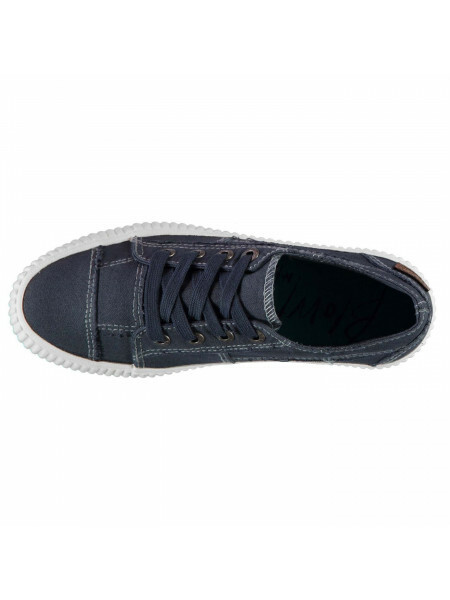 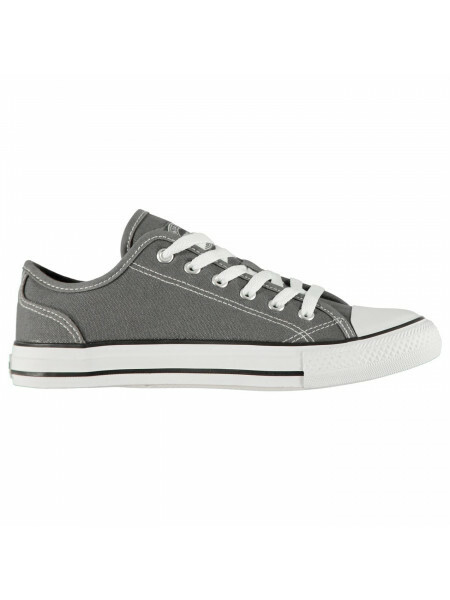 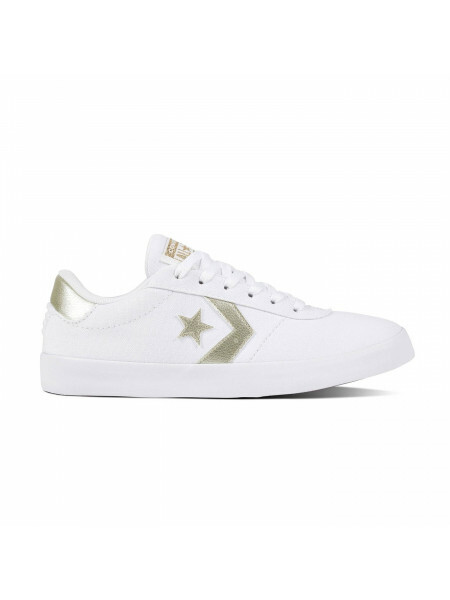 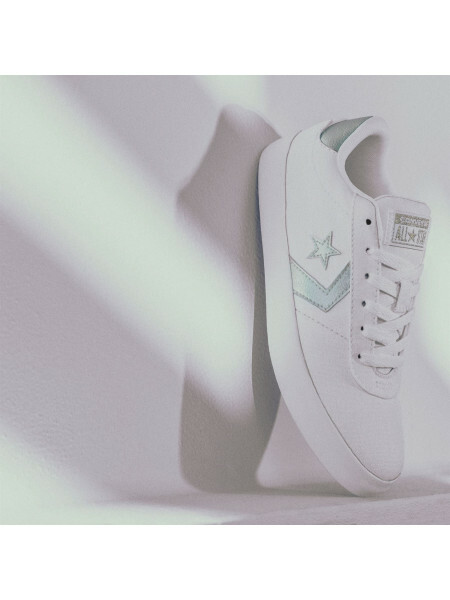 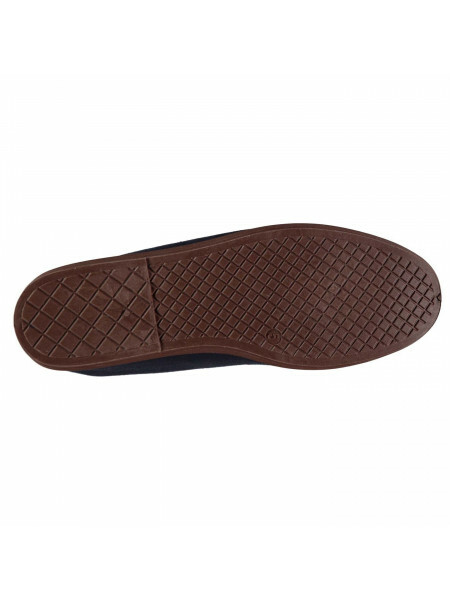 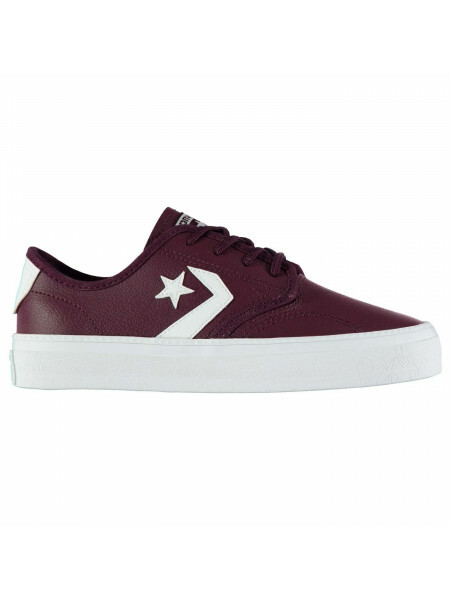 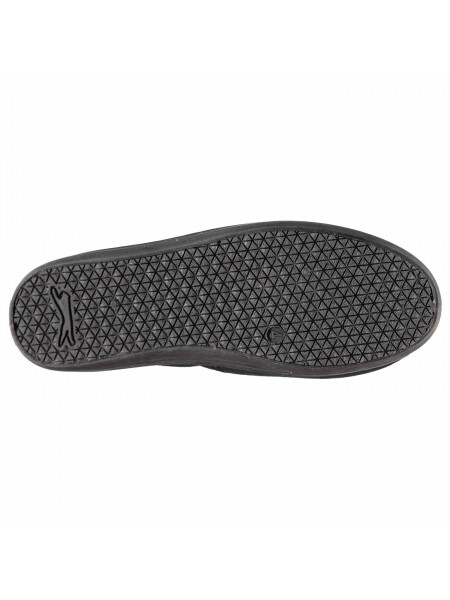 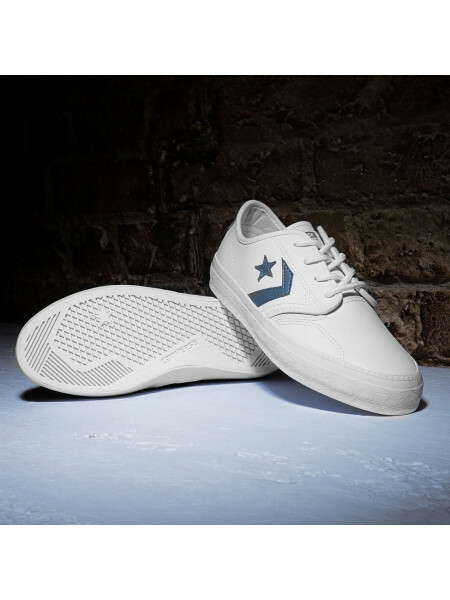 Seasonal Ox Trainers by Converse > Premium trainers > Lace up fastening > Cushioned insole > Thick midsole > Grip sole > Canvas upper > Rub.. 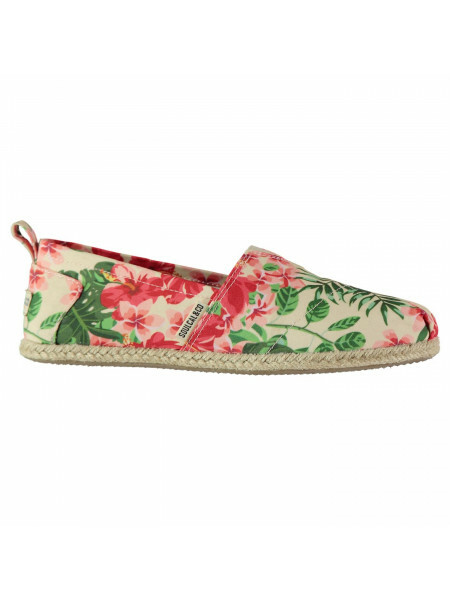 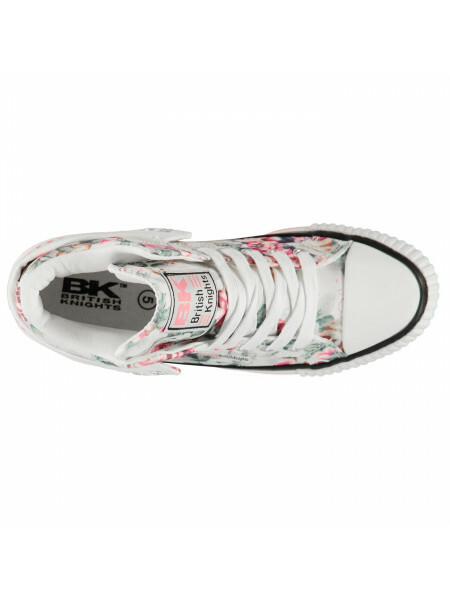 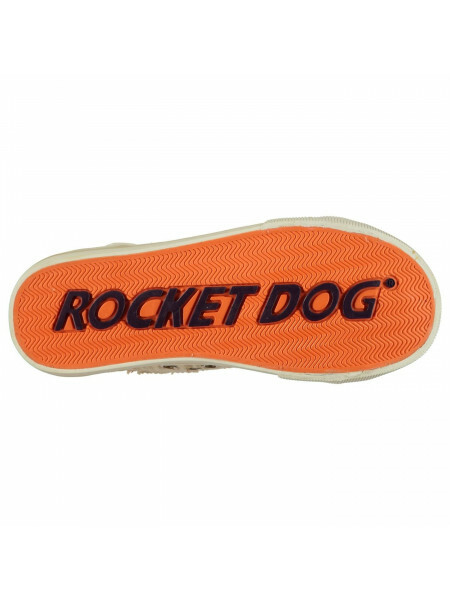 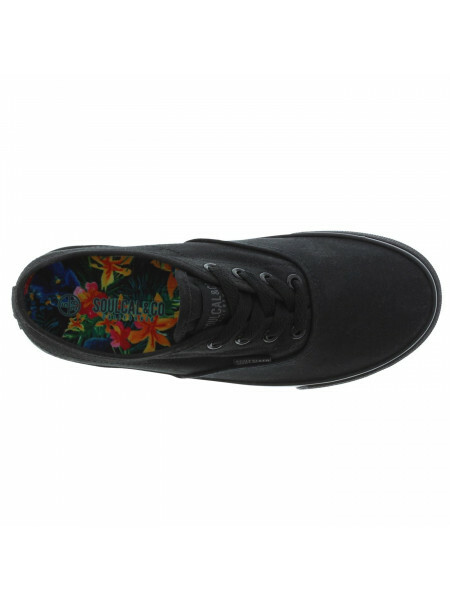 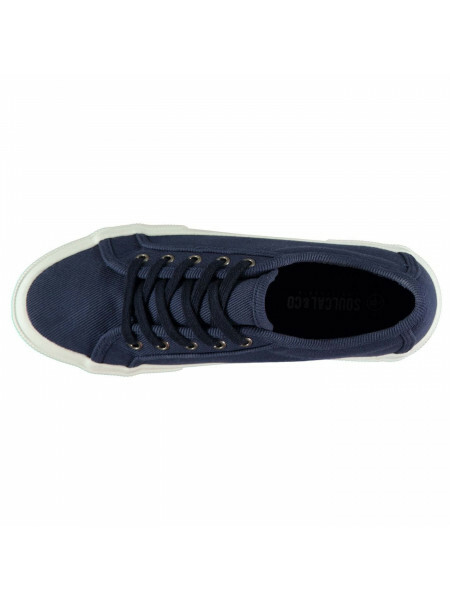 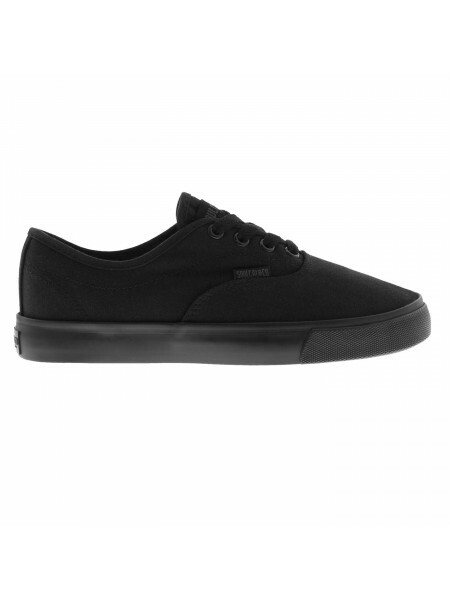 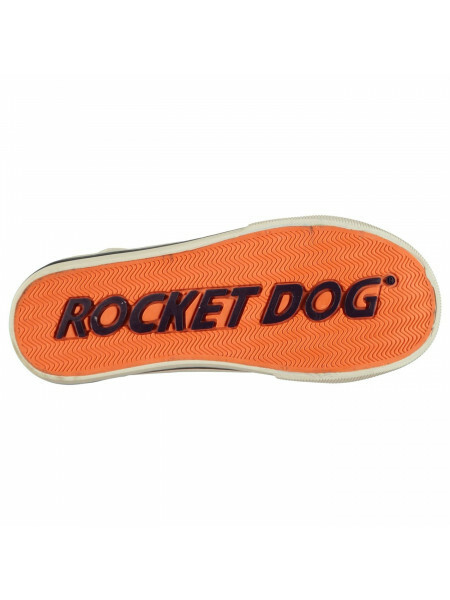 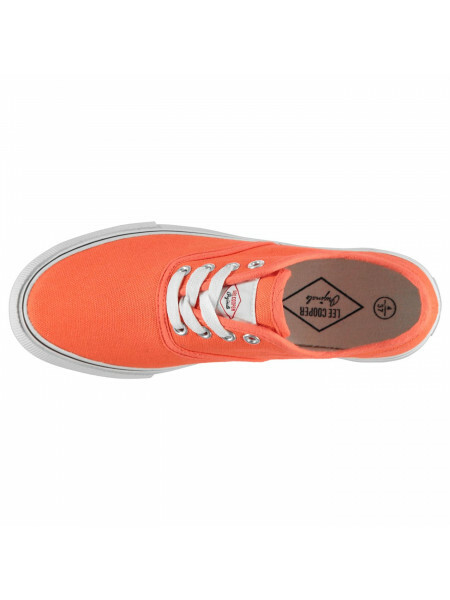 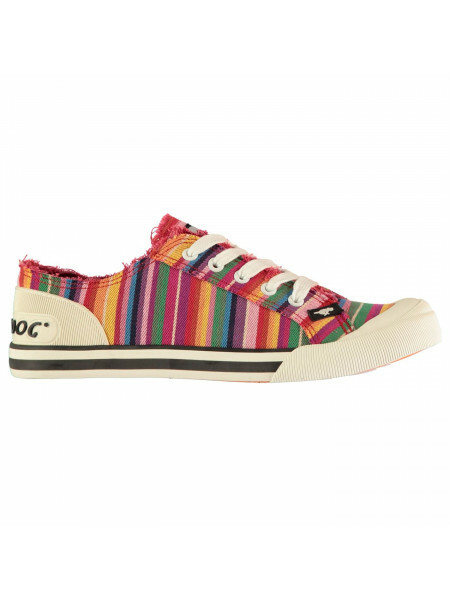 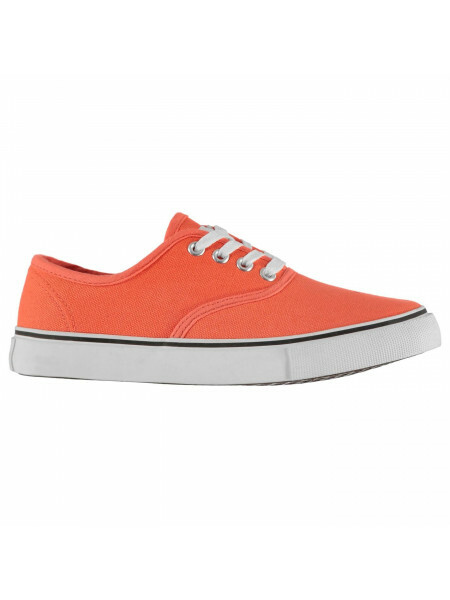 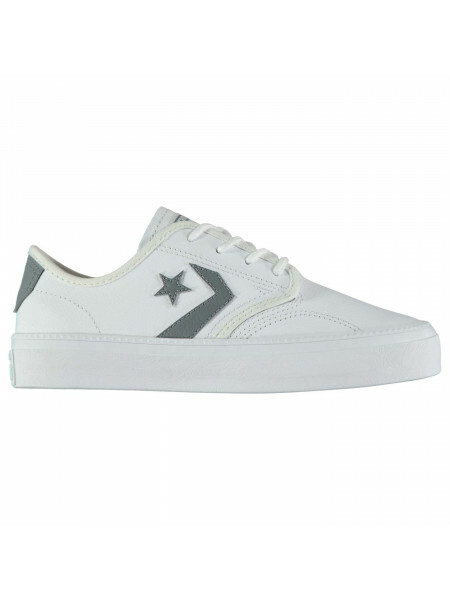 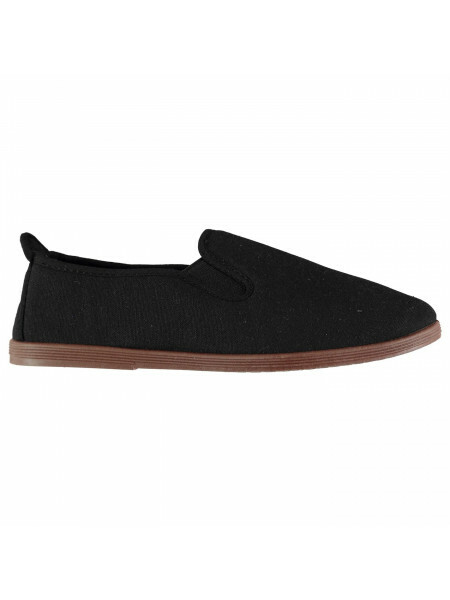 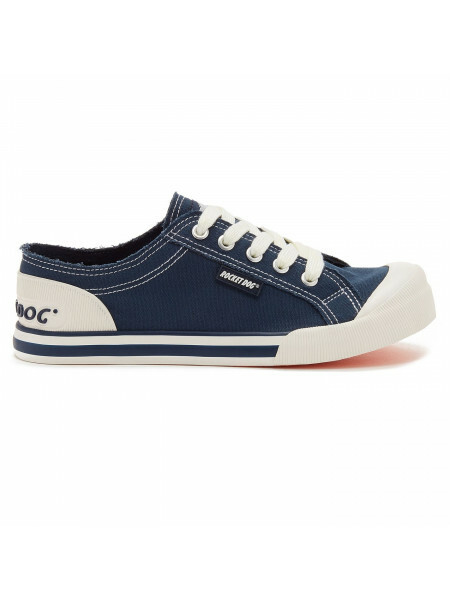 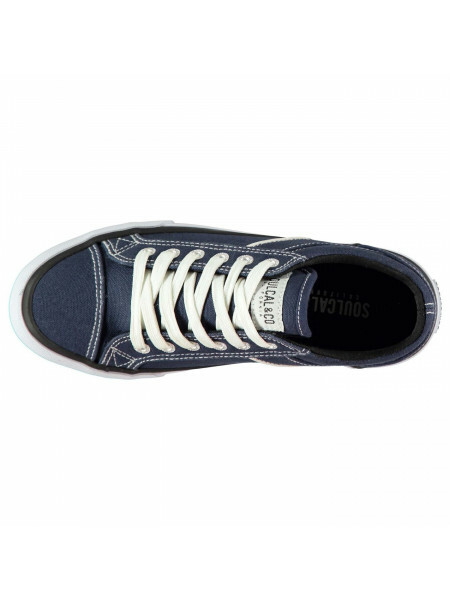 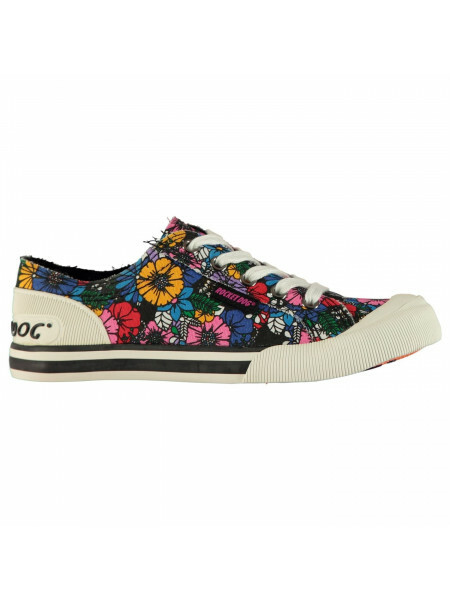 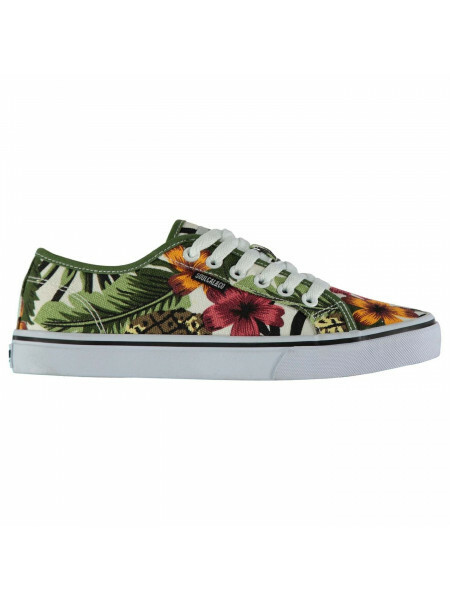 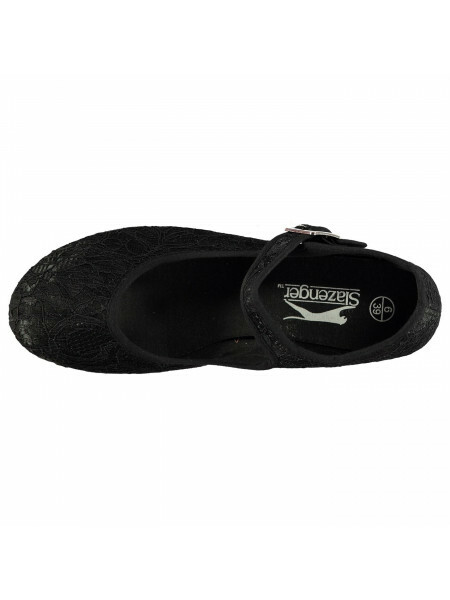 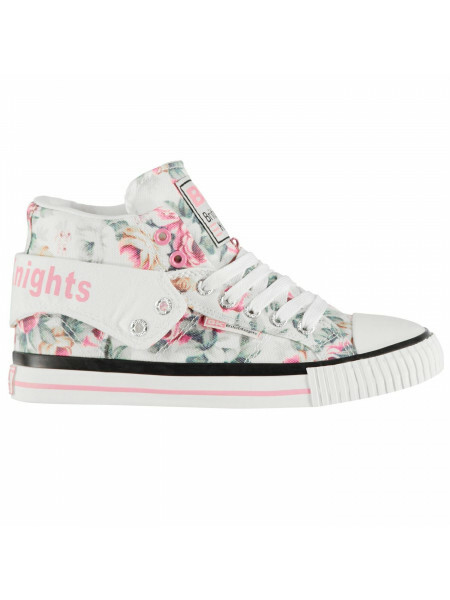 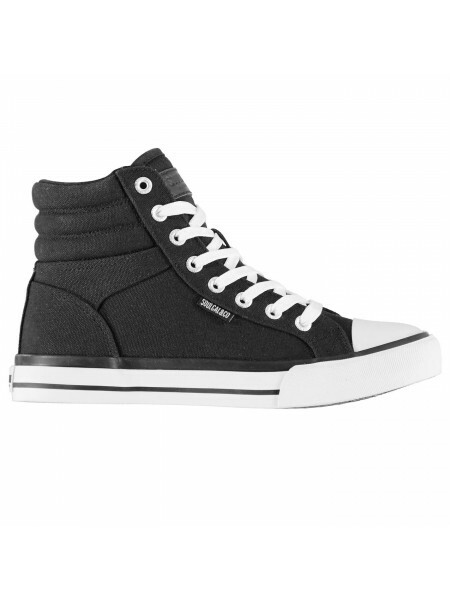 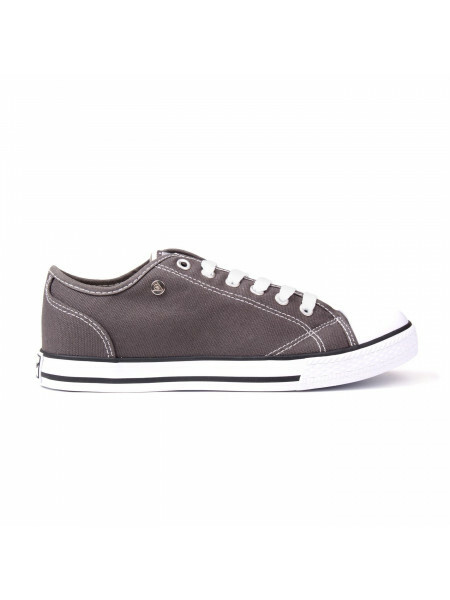 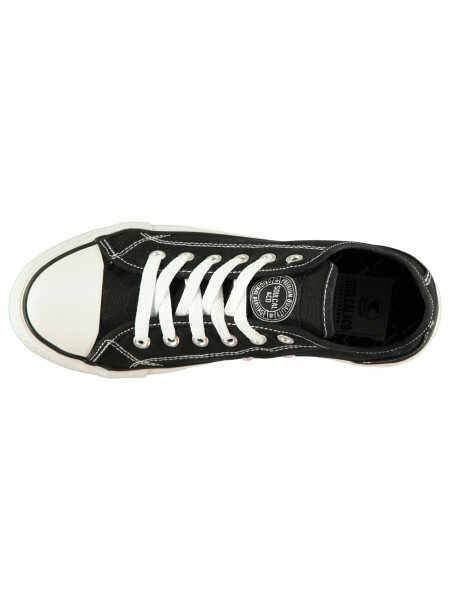 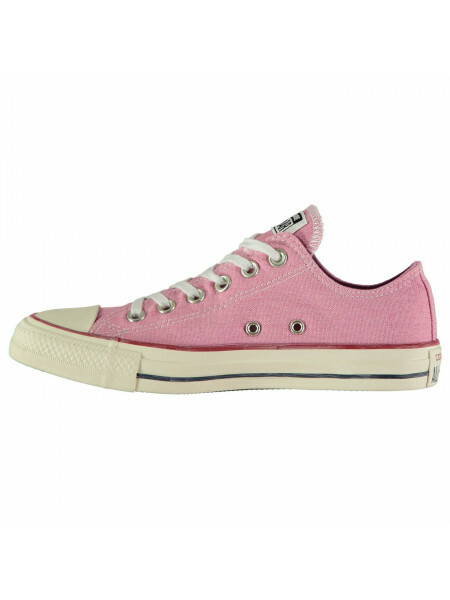 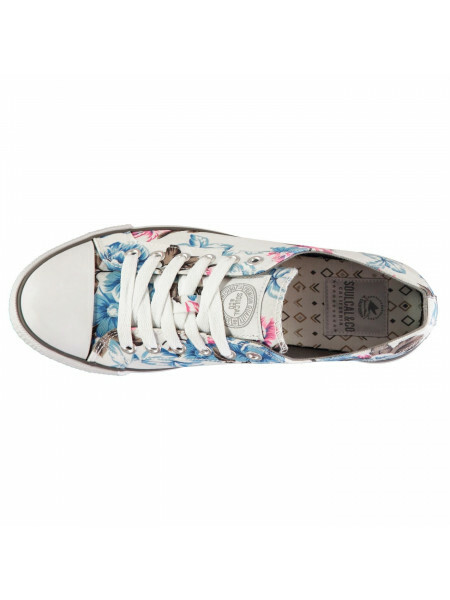 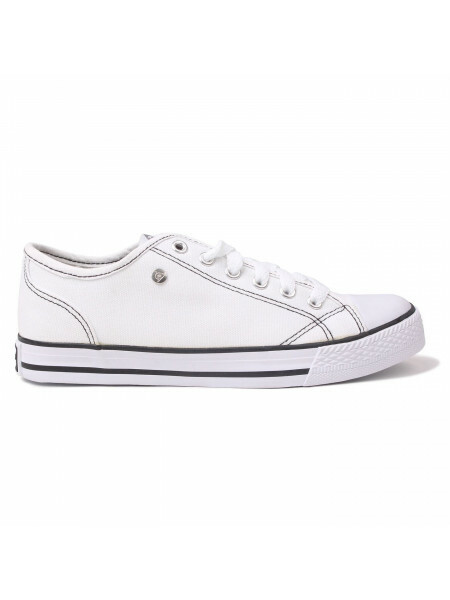 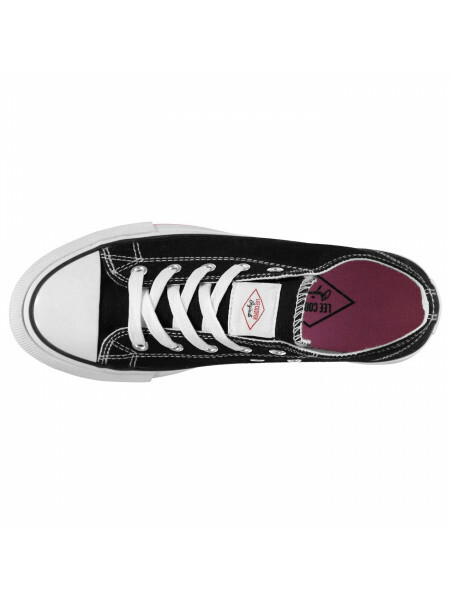 Rocket Dog Jazzin Ladies Canvas Trainers Update your casual look with these Rocket Dog Jazzin Ladies Canvas Trainers. 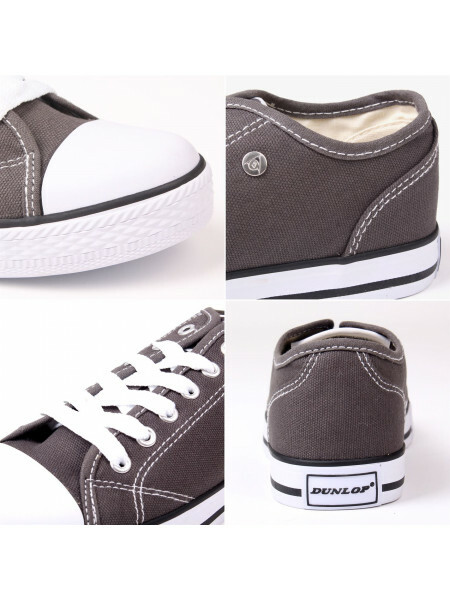 They are perfect for e..
Zakim AC Trainers by Converse > Trainers > Lace up fastening > Chunky midsole > Cushioned foot bed > Tonal stitching > Subtle patter..
Ox Velvet Canvas Shoes by Converse > Canvas shoes > Lace up fastening > Moulded toe cap > Tonal stitching > Ventilation holes to inner side..
Ox Washed Canvas Shoes by Converse > Premium trainers> Lightweight> Full lace up fastening> Cushioned insole> Thick midsole> Moulded outsole..
El Distrito Trainers by Converse > Premium trainers> Lace fastening> Cushioned insole> Padded ankle collar> Thick rubber sole> Converse bran..
Converse Costa Hello Kitty Ladies Canvas ShoesThese Converse Costa Hello Kitty Ladies Canvas Shoes have been crafted with a comfort cushioni..
Point Star Ox Shoes by Converse > Trainers > Coloured satin like fabric upper > Lace up fastening > Silicone toe cap > Chunky midsole > Cus..
Chuck Taylor All Star Trainers by Converse> Trainers> Low top> Canvas upper> Contrasting stitching> Rubber toe cap> Traction rubber sole> Co..